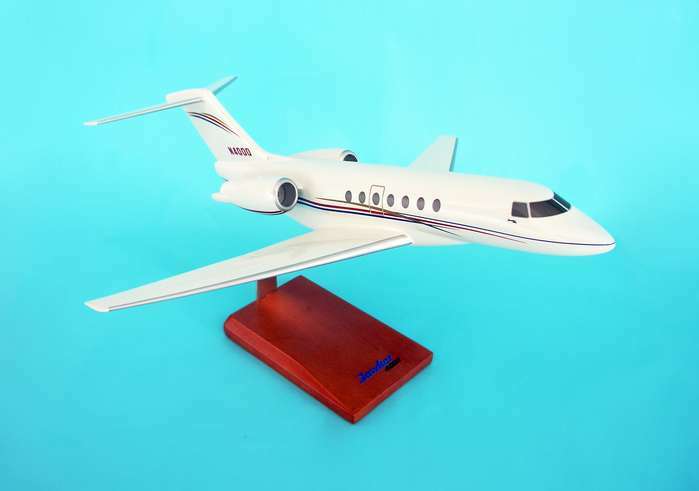 Scale: 1/48 W/S: 15 3/4" Length: 16 1/2"
Scale: 1/32 W/S: 19.87" Length: 19.5"
Scale: 1/40 W/S: 16" Length: 14 1/2"
Scale: 1/55 W/S: 20 1/2" Length: 21"
Scale: 1/35 W/S: 15 1/8" Length: 20"
Scale: 1/55 W/S: 20 1/2" Length: 21.7"
Scale: 1/35 W/S: 23 1/2" Length: 23 1/2"
Scale: 1/35 W/S: 21" Length: 23"
Scale: 1/48 W/S: 20" Length: 20 1/2"
Scale: 1/32 W/S: 17" Length: 13"
Scale: 1/40 W/S: 20" Length: 17"
Scale: 1/35 W/S: 23" Length: 23.5"
Scale: 1/24 W/S: 17.9" Length: 11.8"
Scale: 1/65 W/S: 17 1/4" Length: 17 3/4"
Scale: 1/48 W/S: 12 3/4" Length: 12 3/4"
Scale: 1/48 W/S: 13 1/2" Length: 12 3/4"
Scale: 1/48 W/S: 15 1/4" Length: 17 1/2"
Scale: 1/48 W/S: 18 1/2" Length: 21"
Scale: 1/40 W/S: 14" Length: 12"
Scale: 1/35 W/S: 15 1/4" Length: 20"
Scale: 1/35 W/S: 16 3/4" Length: 19 3/4"
Scale: 1/35 W/S: 9 1/4" Length: 12"
Scale: 1/32 W/S: 16 1/2" Length: 17 1/2"
Scale: 1/48 W/S: 14 1/4" Length: 12"
Scale: 1/40 W/S: 17 1/2" Length: 14"
Scale: 1/32 W/S: 17 1/4" Length: 17 1/4"
Scale: 1/32 W/S: 20" Length: 16"
Scale: 1/48 W/S: 15 1/4" Length: 17 1/4"
Scale: 1/48 W/S: 12 7/8" Length: 12 7/8"
Scale: 1/48 W/S: 10 7/8" Length: 12"
Scale: 1/24 W/S: 16 3/4" Length: 12"
Scale: 1/24 W/S: 16 1/2" Length: 12"
Scale: 1/32 W/S: 13 1/2" Length: 10 1/8"
Scale: 1/32 W/S: 13 3/8" Length: 10 3/4"
Scale: 1/32 W/S: 13" 1/2 Length: 10 1/2"
Scale: 1/40 W/S: 19 1/4" Length: 21 3/4"
Scale: 1/40 W/S: 12" Length: 12"
Scale: 1/40 W/S: 15 1/2" Length: 14 1/4"
Scale: 1/40 W/S: 15" Length: 14"
Scale: 1/48 W/S: 14 3/8" Length: 15 5/8"
Scale: 1/48 W/S: 13 3/16" Length: 14 1/8"
Scale: 1/32 W/S: 14 1/2" Length: 12"
Scale: 1/100 W/S: 11 1/4" Length: 11 5/8"
Scale: 1/40 W/S: 21 1/4" Length: 14 1/2"
Scale: 1/32 W/S: 12 3/8" Length: 12"
Scale: 1/24 W/S: 16 1/2" Length: 13 1/2"
Scale: 1/32 W/S: 13" Length: 10"
Scale: 1/24 W/S: 19 7/8" Length: 15 3/8"
Scale: 1/20 W/S: 15 3/4" Length: 12 1/2"
Scale: 1/200 W/S: 19 1/4" Length: 13 1/4"
Scale: 1/32 W/S: 17 1/2" Length: 17 1/2"
Scale: 1/24 W/S: 18" Length: 11 1/4"
Scale: 1/24 W/S: 16 3/4" Length: 12 1/4"
Scale: 1/24 W/S: 16 1/2" Length: 11 1/4"
Scale: 1/20 W/S: 21" Length: 13 1/4"
Scale: 1/20 W/S: 14 1/4" Length: 9"
Scale: 1/20 W/S: 17 1/2" Length: 12"
Scale: 1/20 W/S: 15" Length: 15"
Scale: 1/20 W/S: 12 3/4" Length: 10 1/4"
Scale: 1/48 W/S: 12 3/4" Length: 9 5/8"
Scale: 1/32 W/S: 19 1/2" Length: 13"
Scale: 1/100 W/S: 15 1/2" Length: 15 3/8"
Scale: 1/32 W/S: 18 3/4" Length: 15"
Scale: 1/20 W/S: 15 3/4" Length: 11 9/16"
Scale: 1/24 W/S: 20" Length: 10"
Scale: 1/20 W/S: 15 3/8" Length: 14 1/8"
Scale: 1/32 W/S: 15 3/8" Length: 8"
Scale: 1/46 W/S: 13 1/2" Length: 12 3/4"
Scale: 1/44 W/S: 17 1/4" Length: 17 3/4"
Custom Private Aviation Airplane Model? 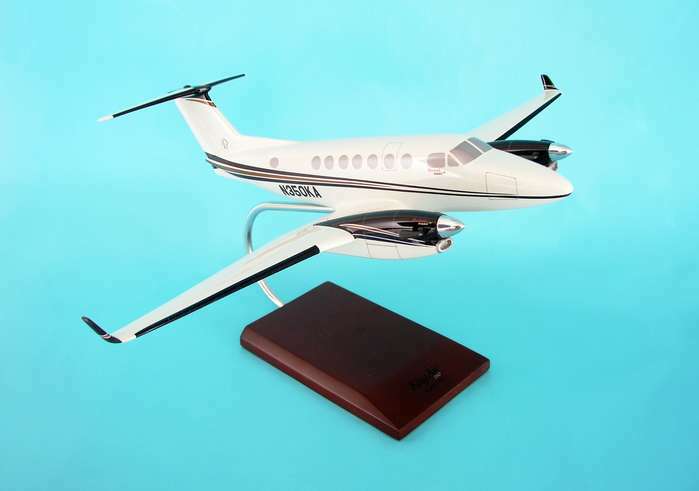 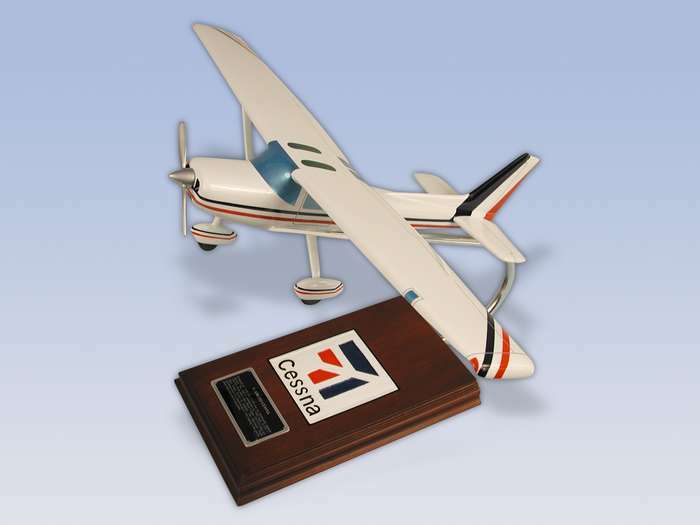 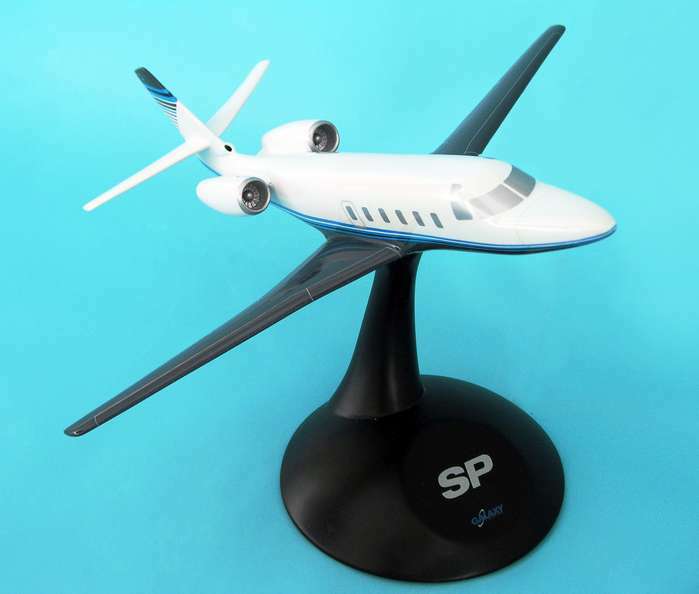 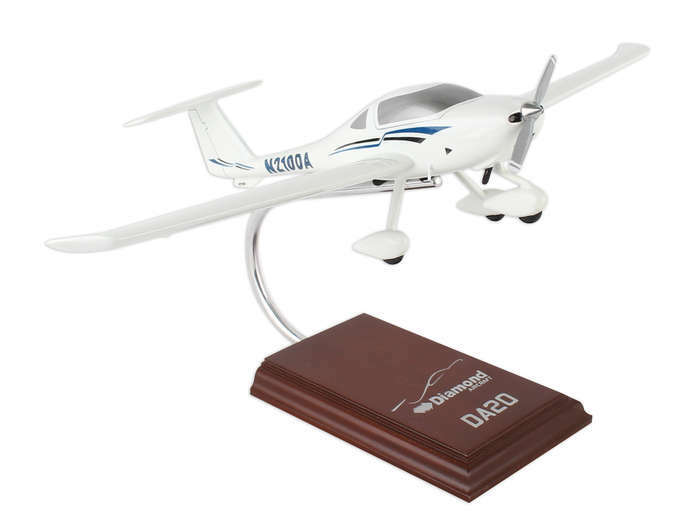 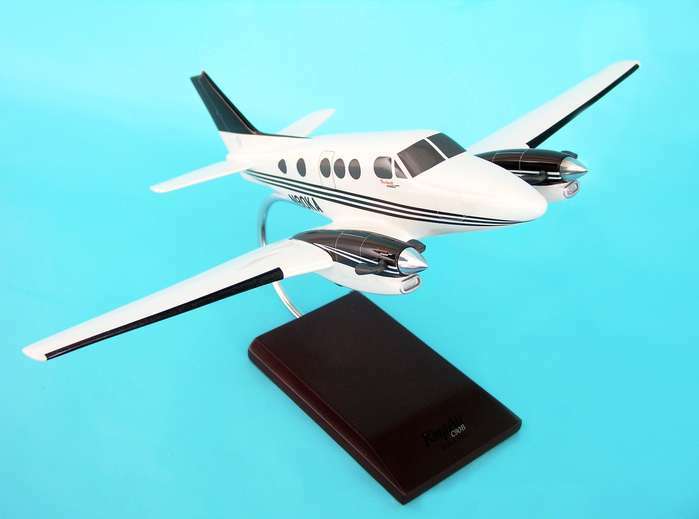 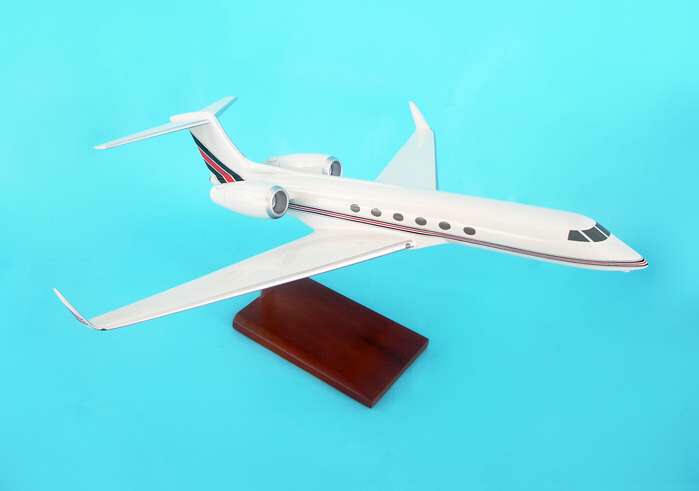 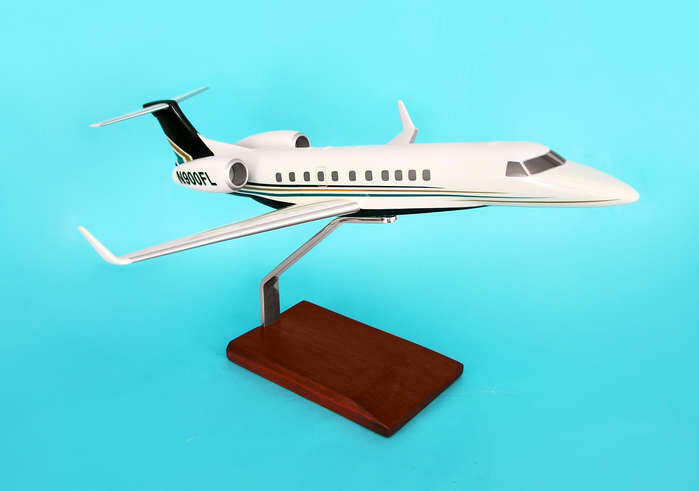 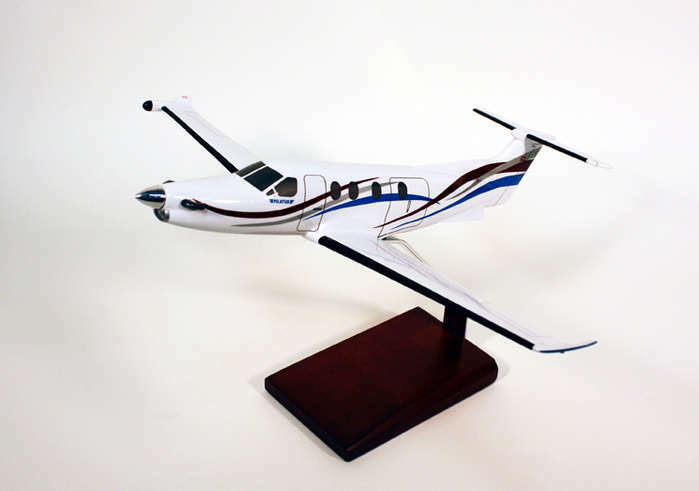 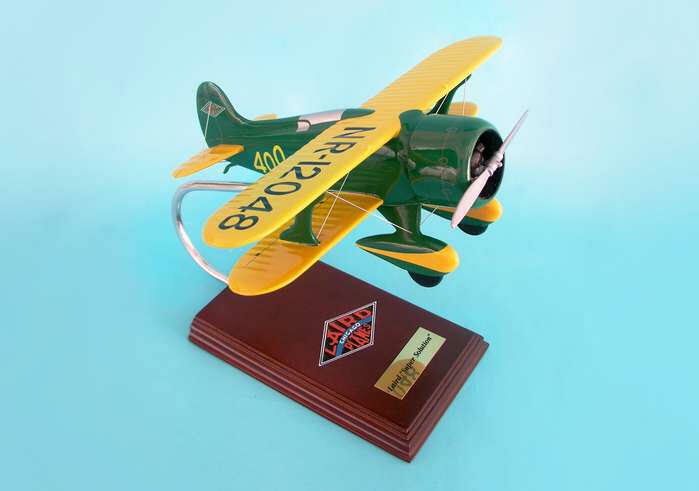 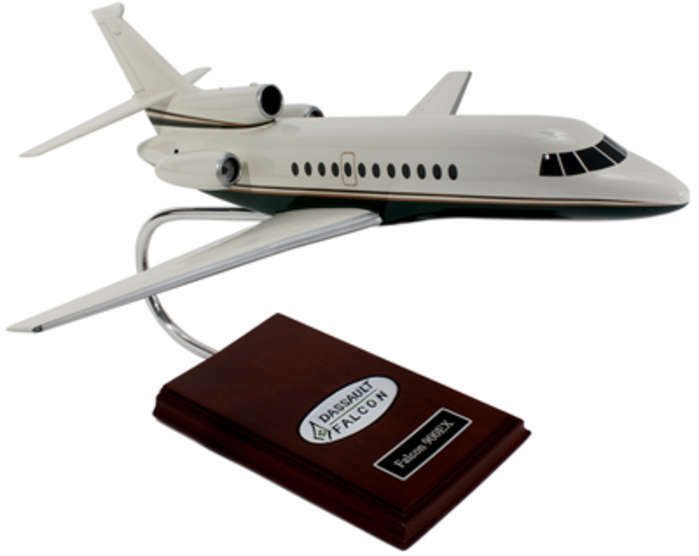 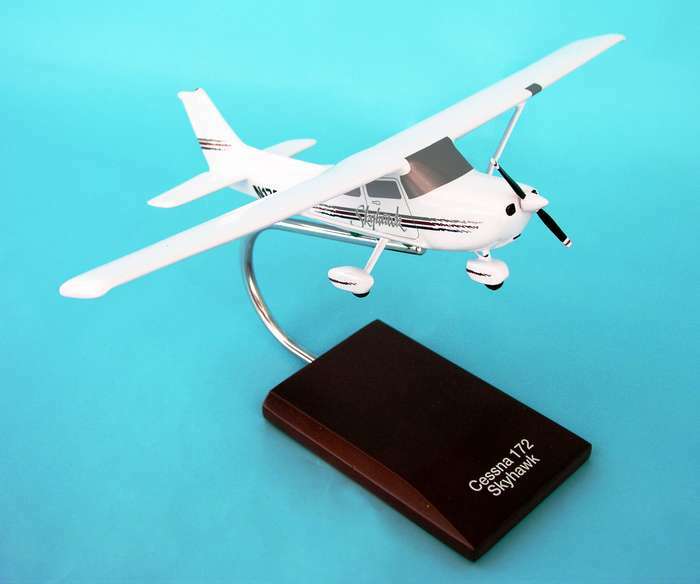 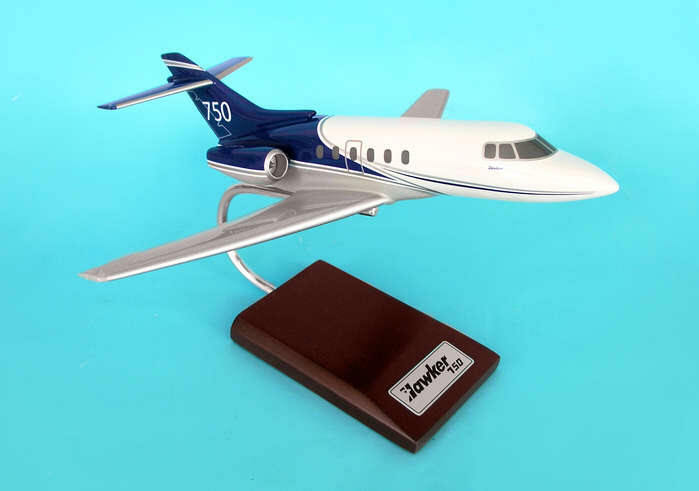 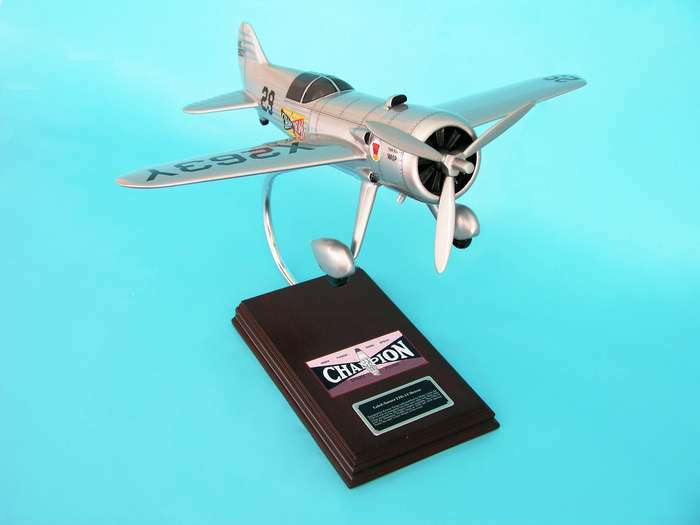 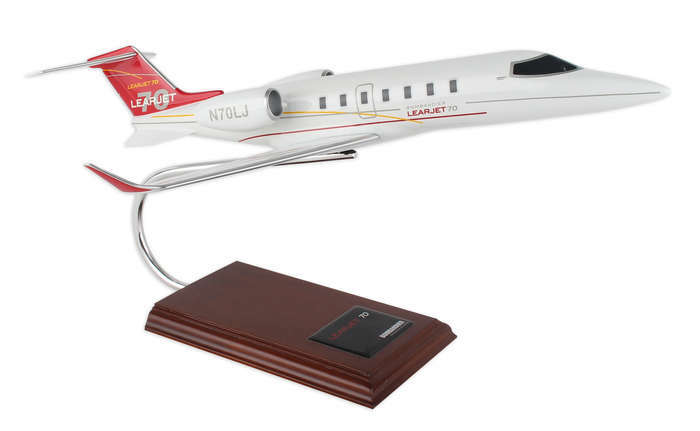 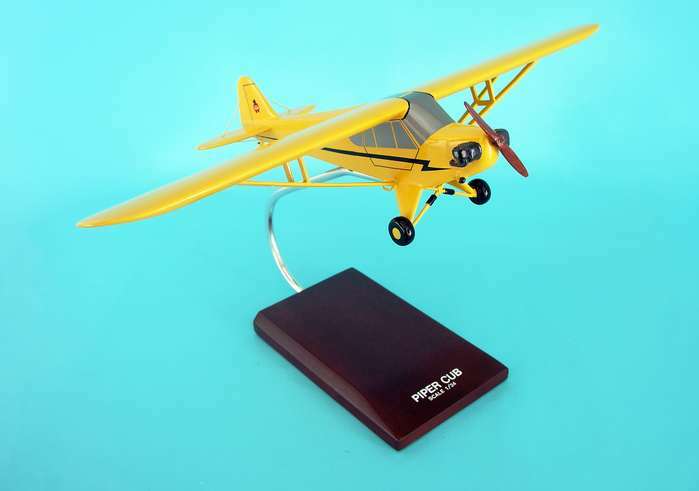 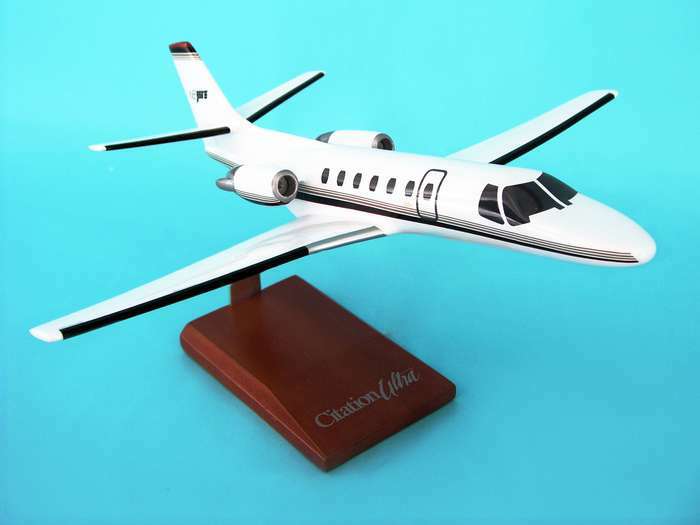 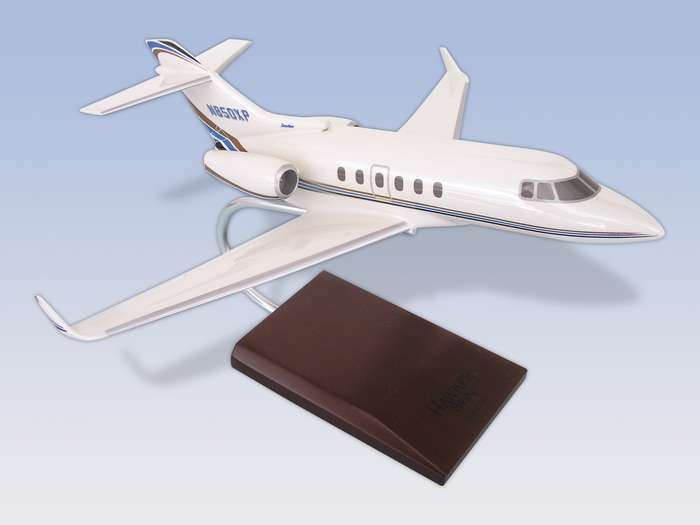 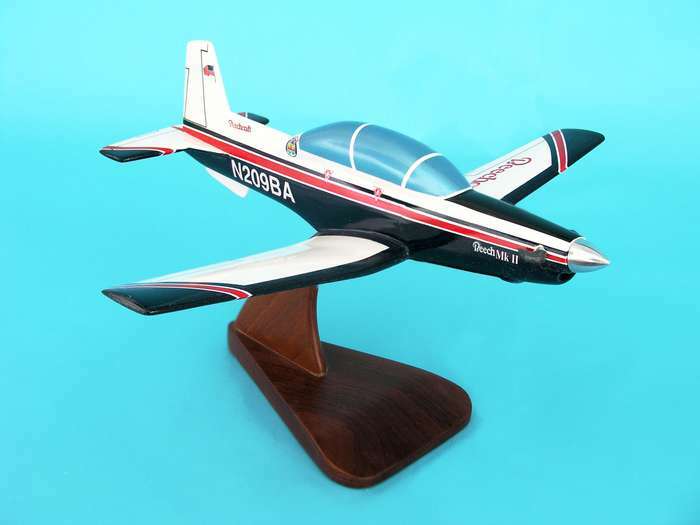 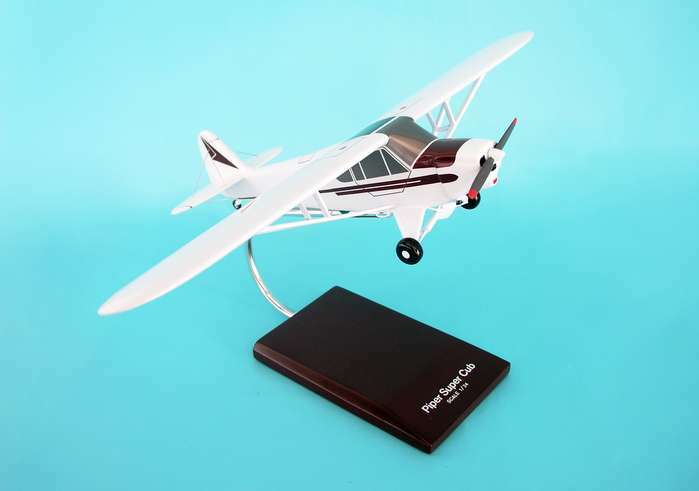 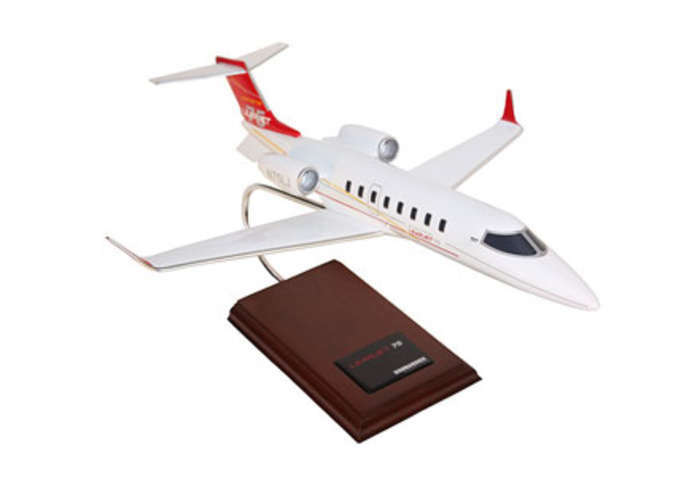 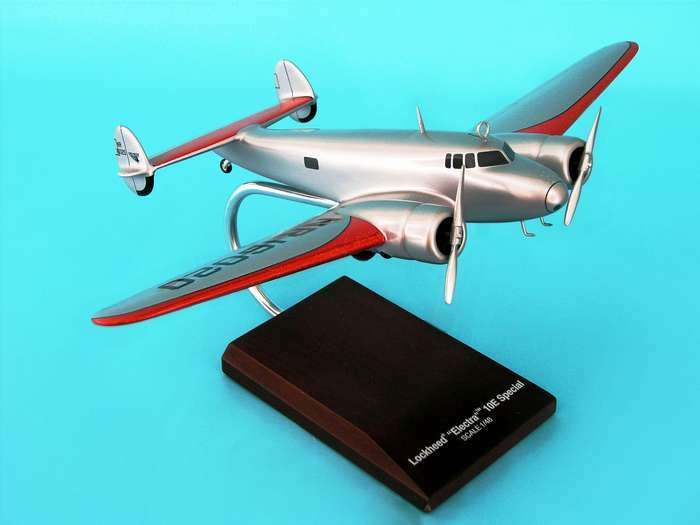 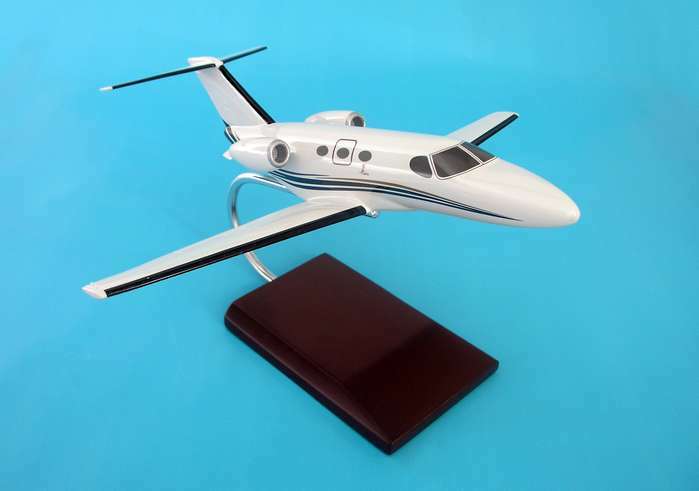 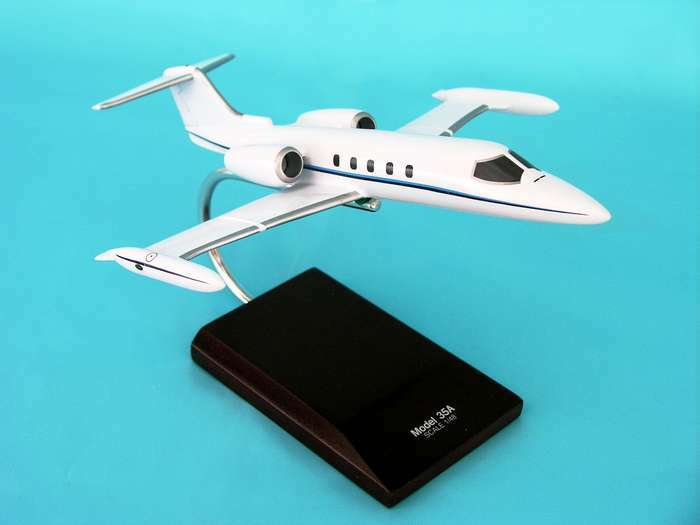 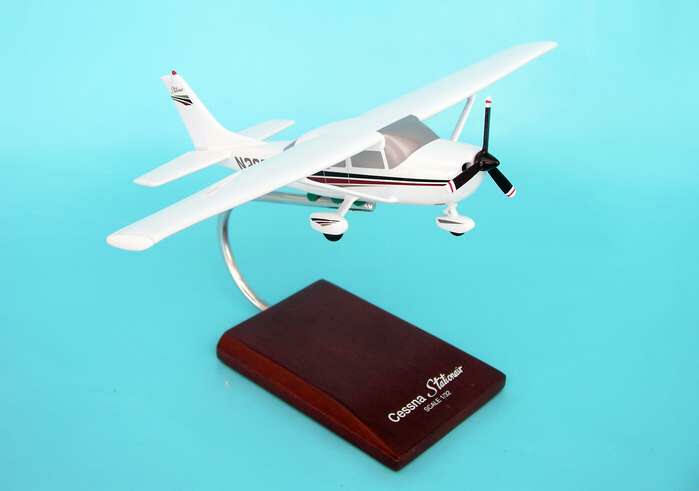 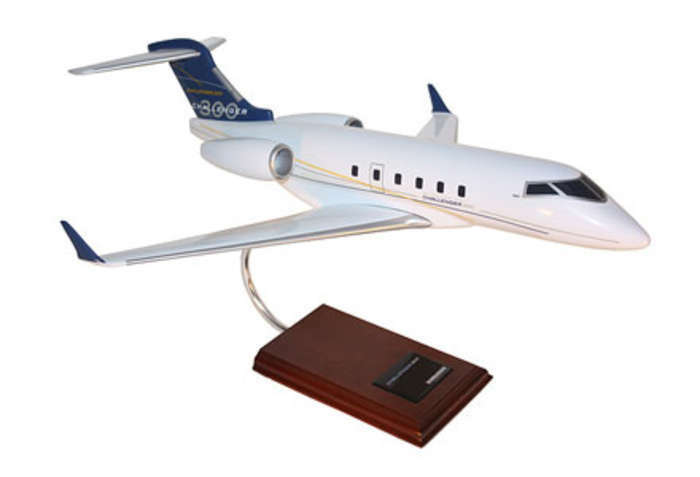 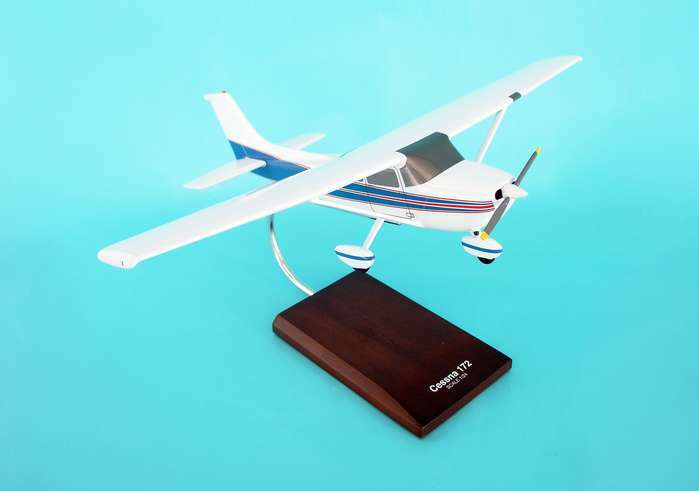 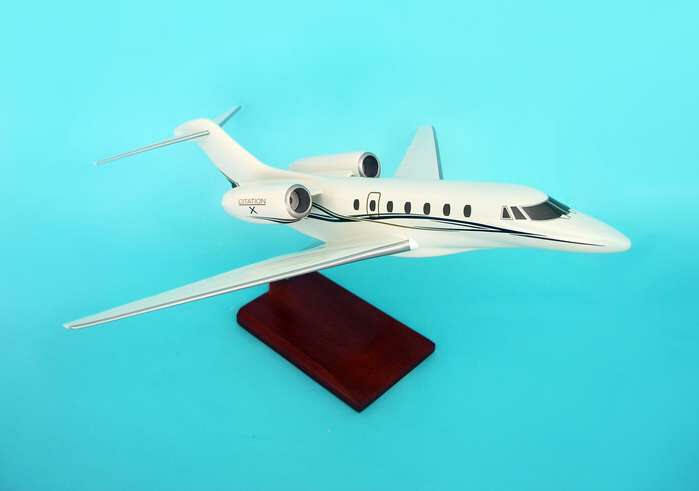 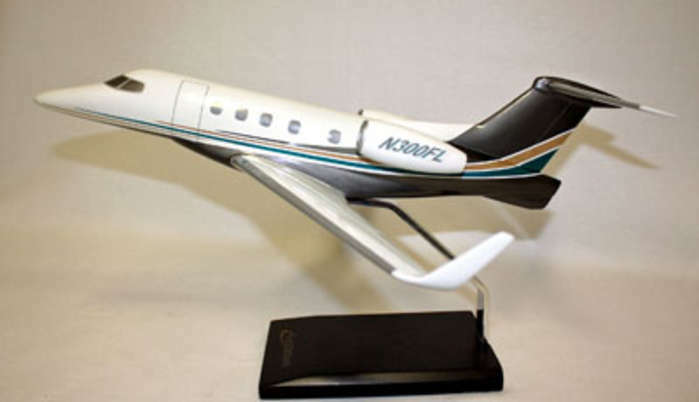 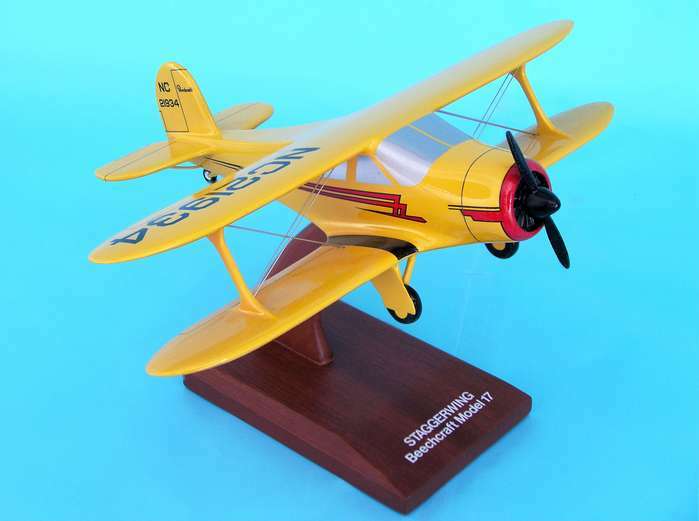 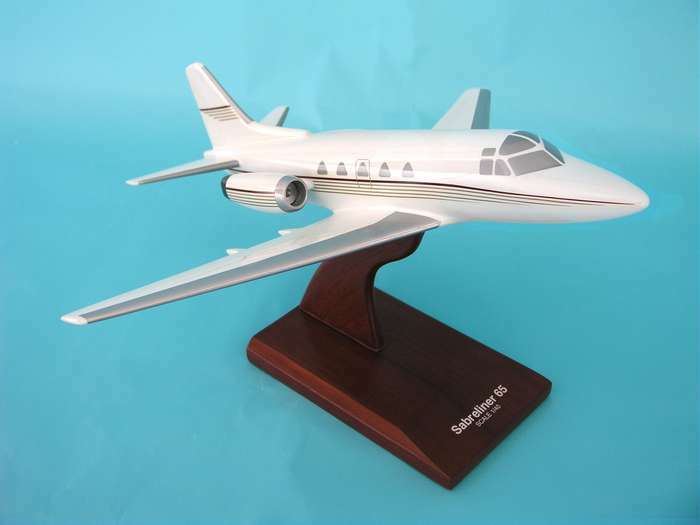 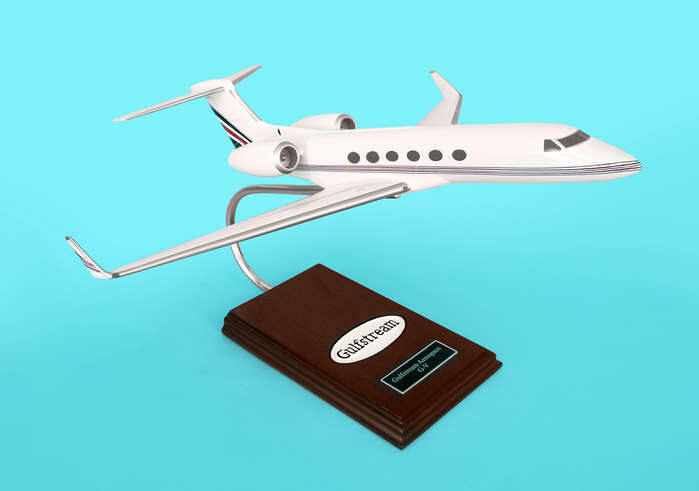 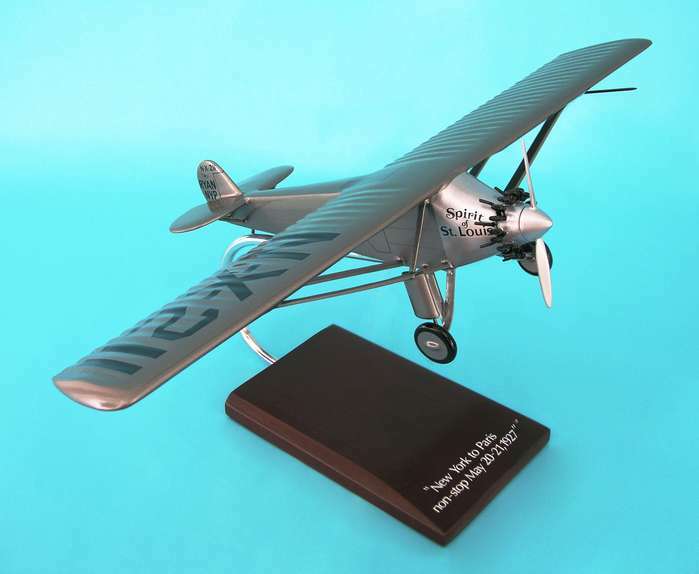 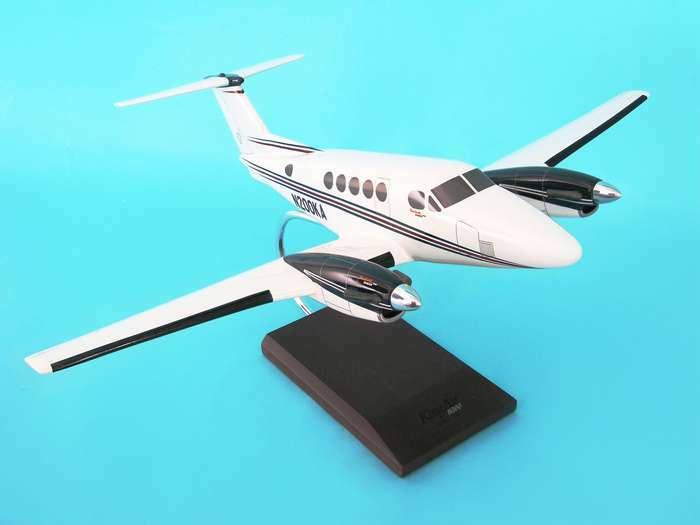 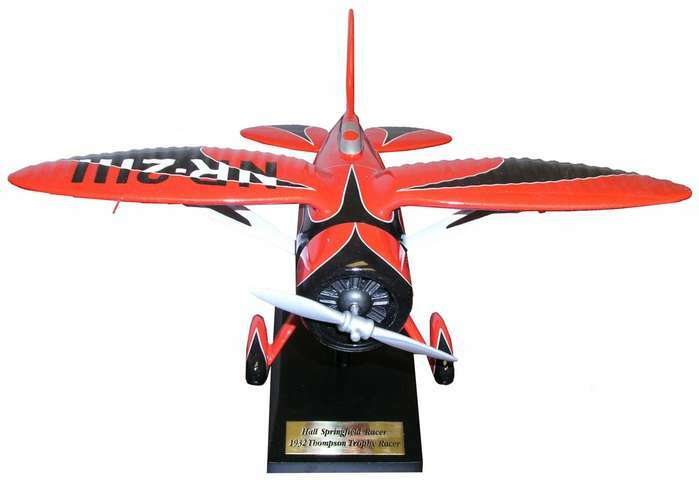 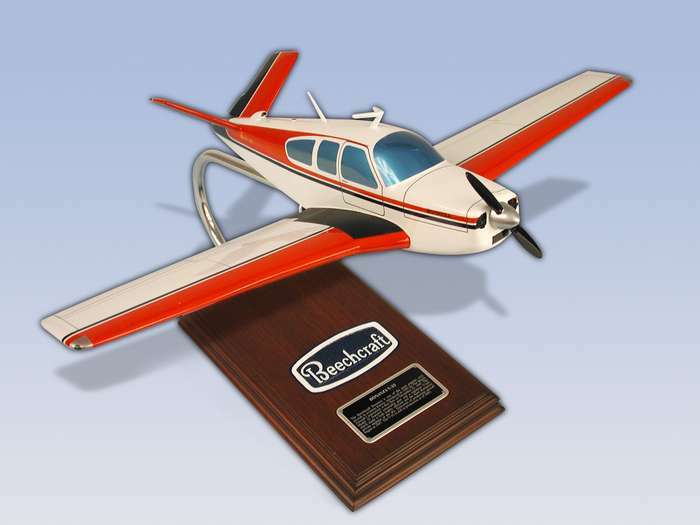 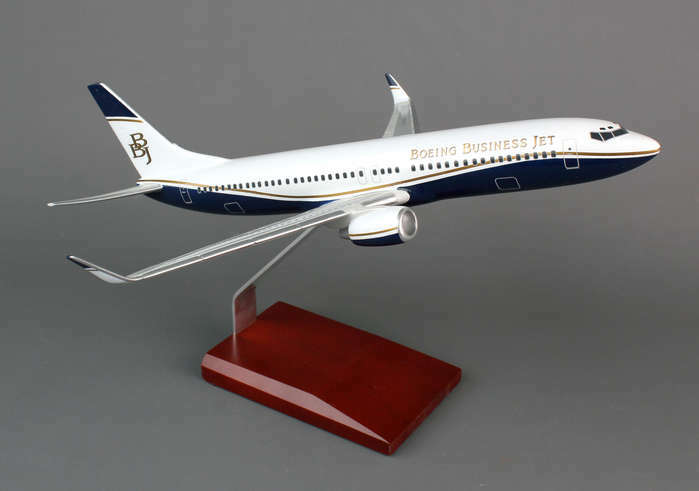 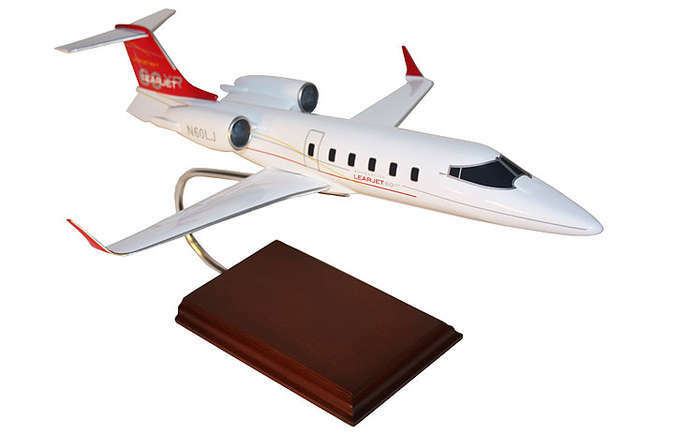 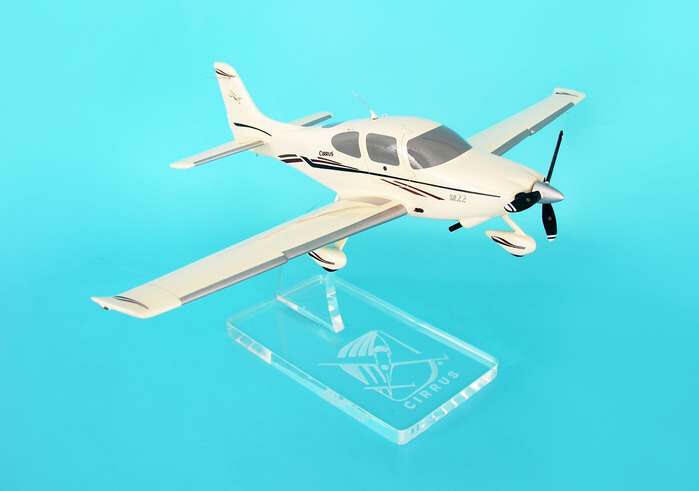 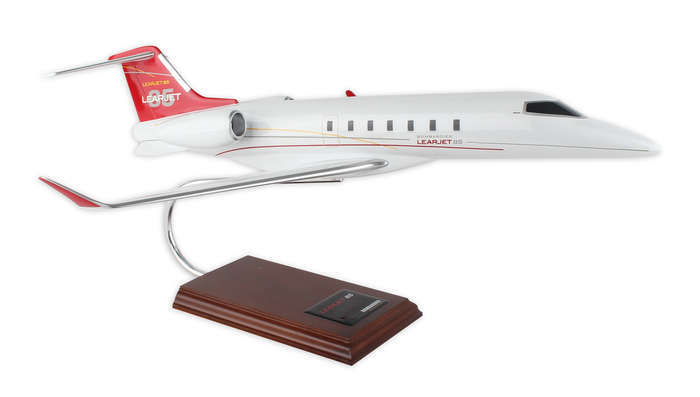 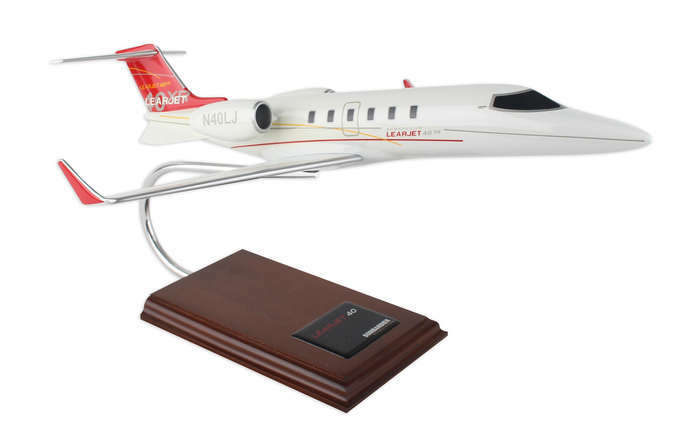 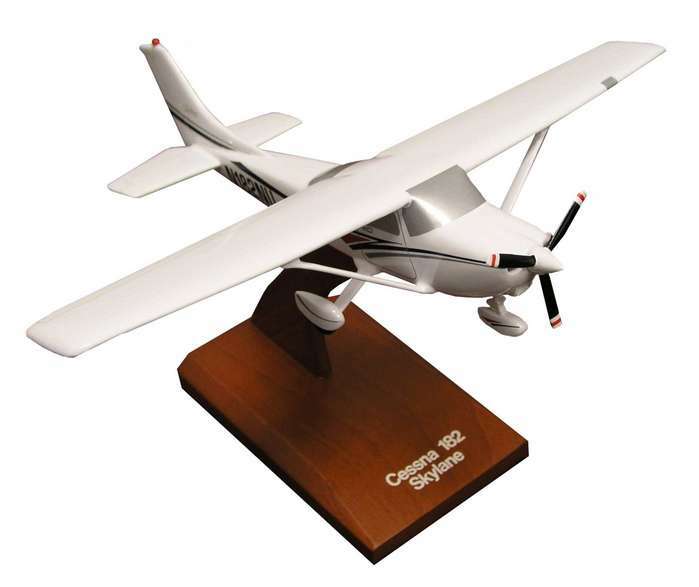 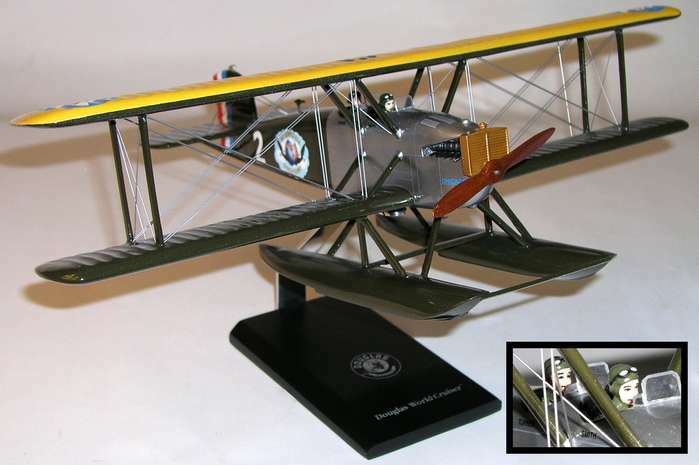 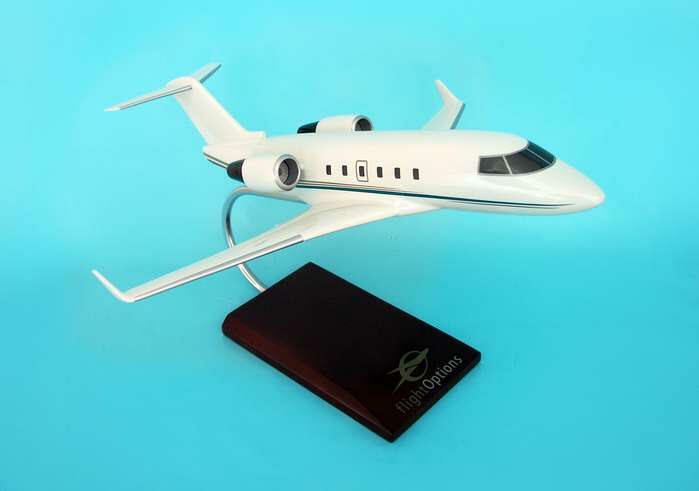 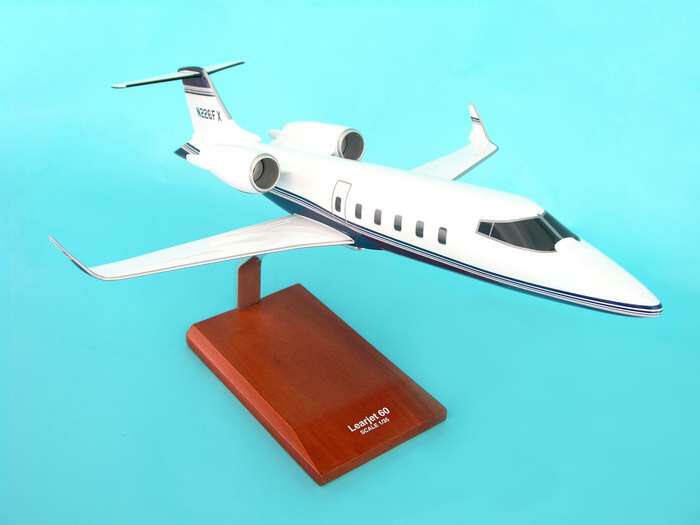 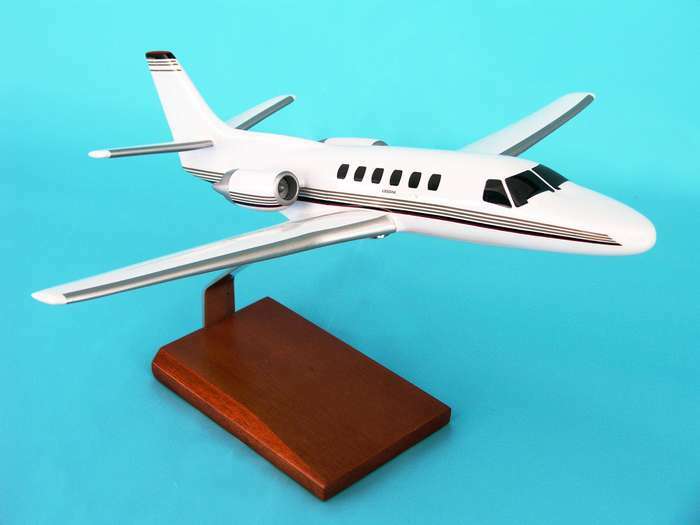 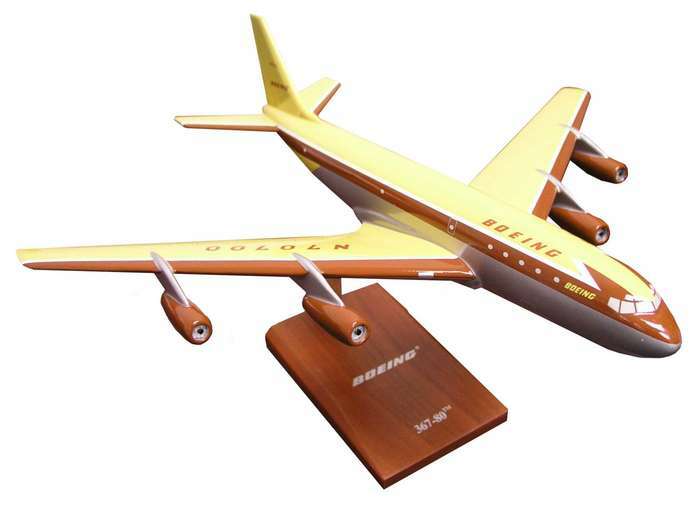 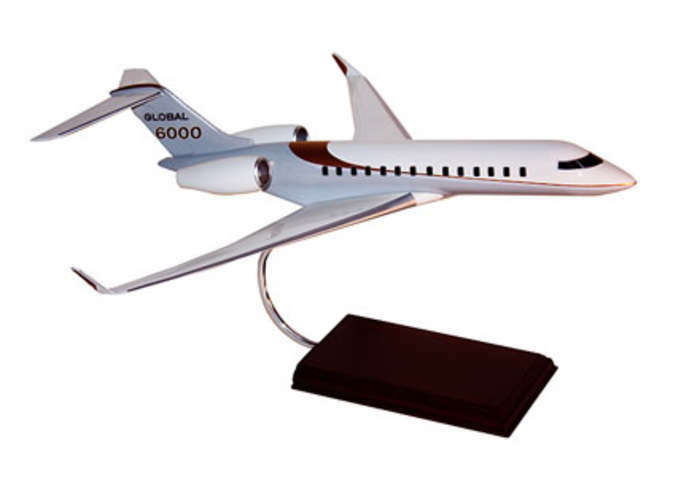 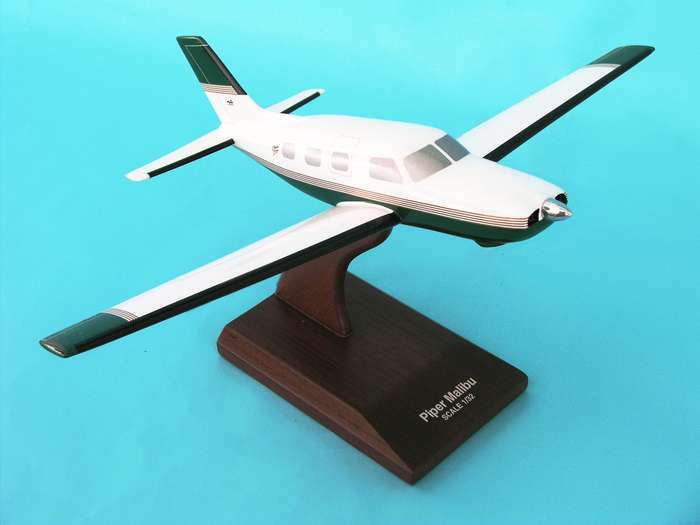 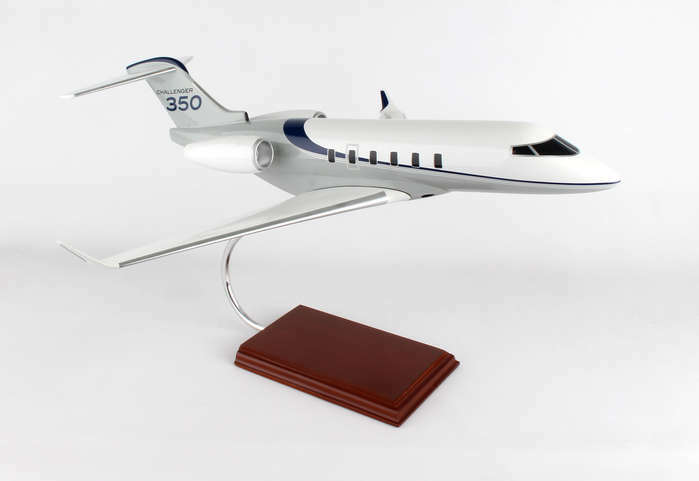 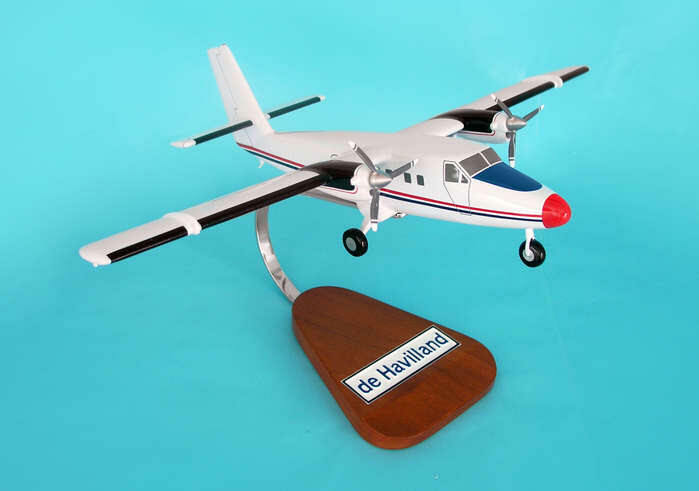 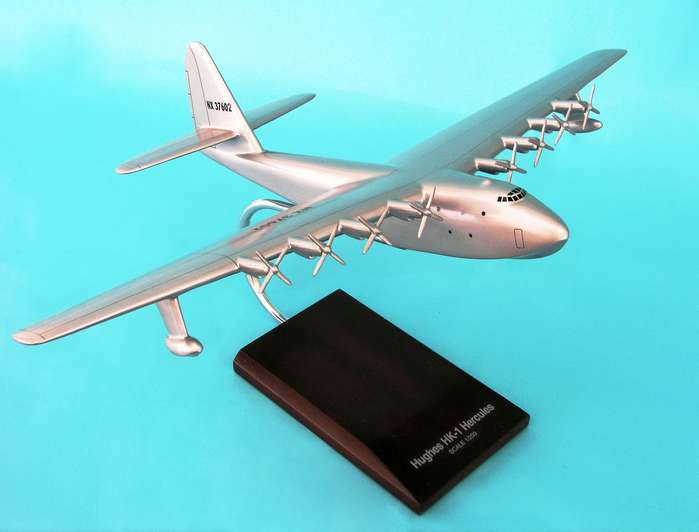 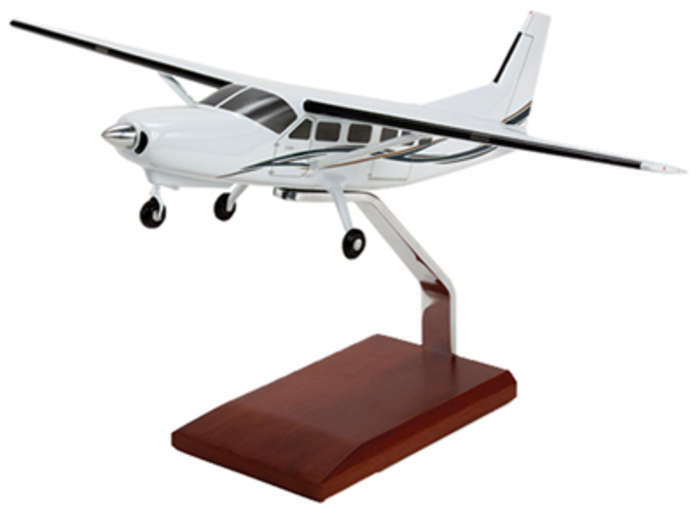 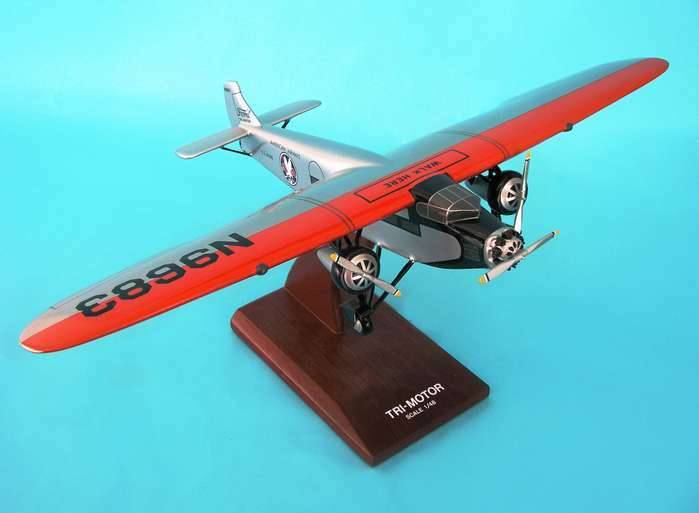 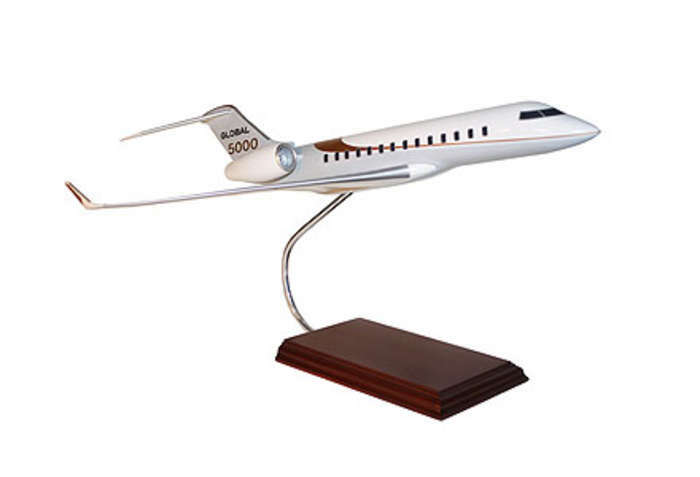 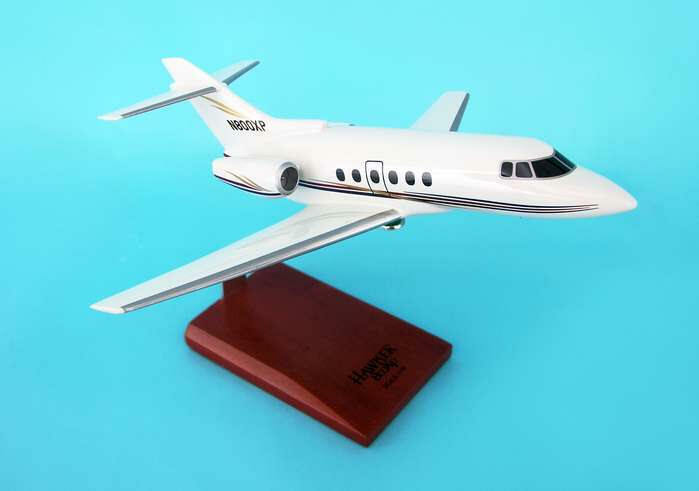 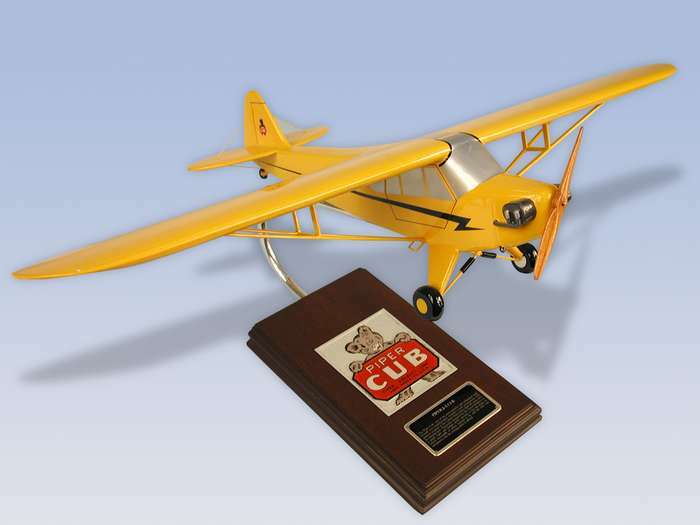 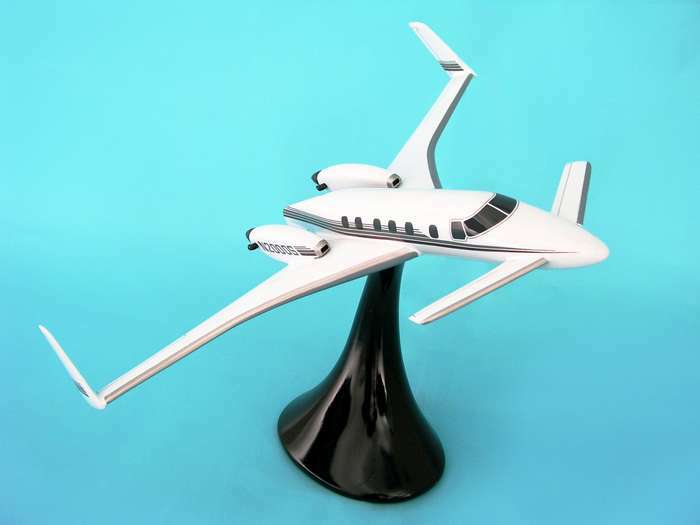 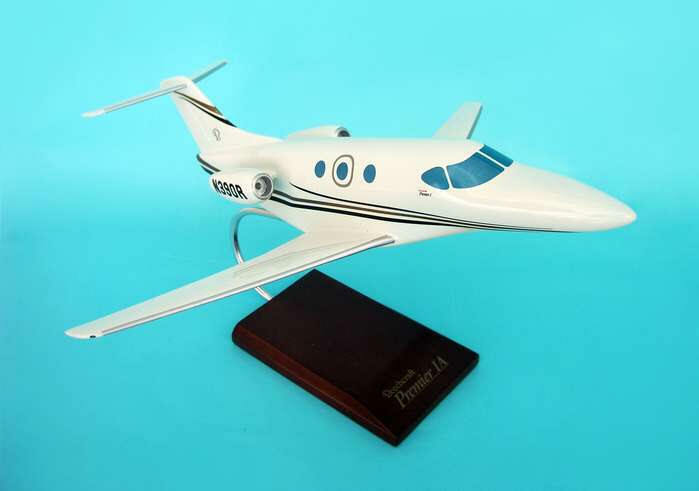 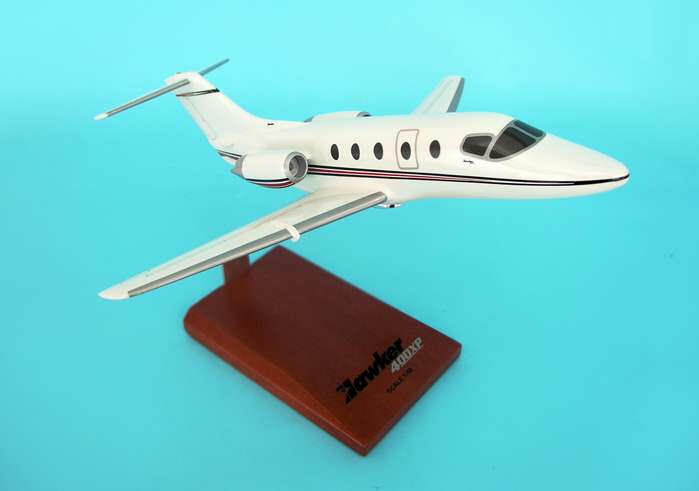 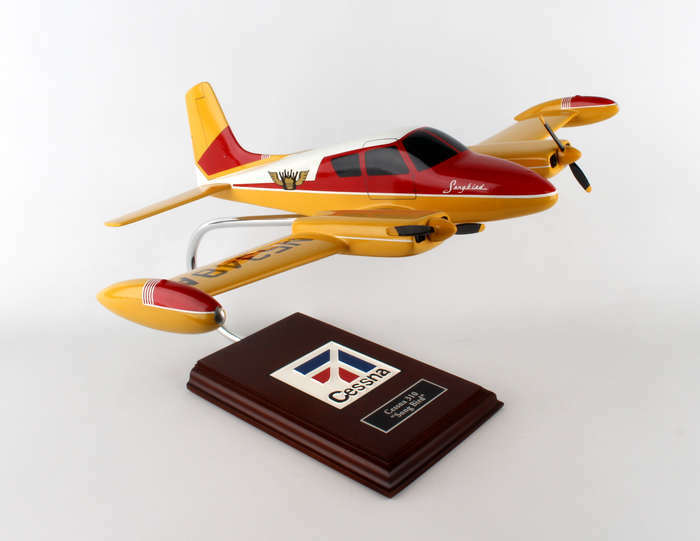 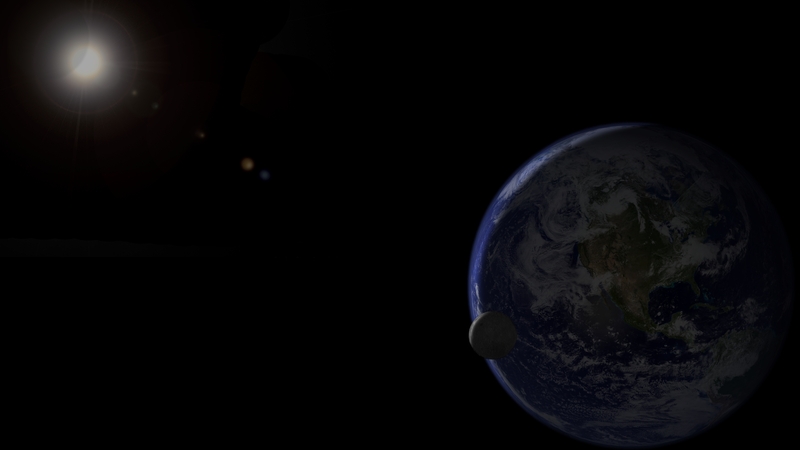 We can have any aircraft modeled for you, to your exact specifications! 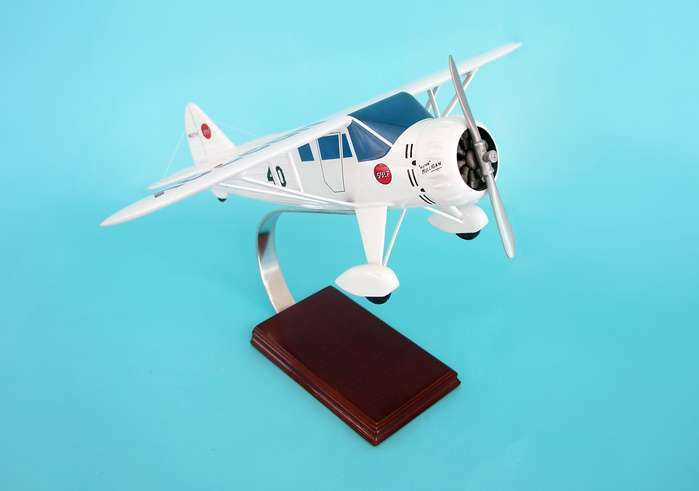 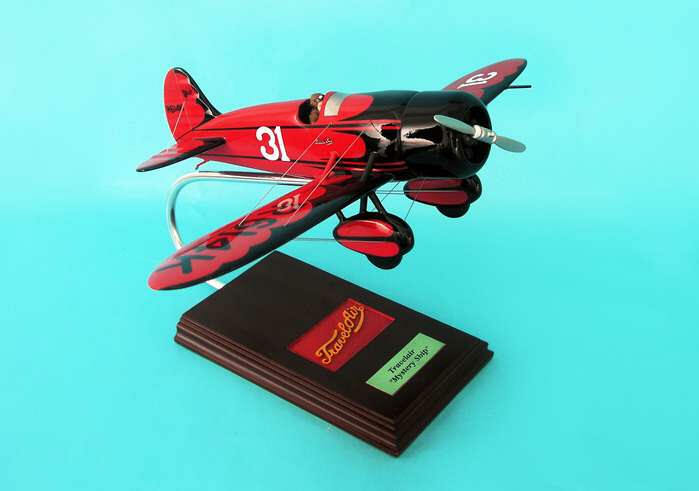 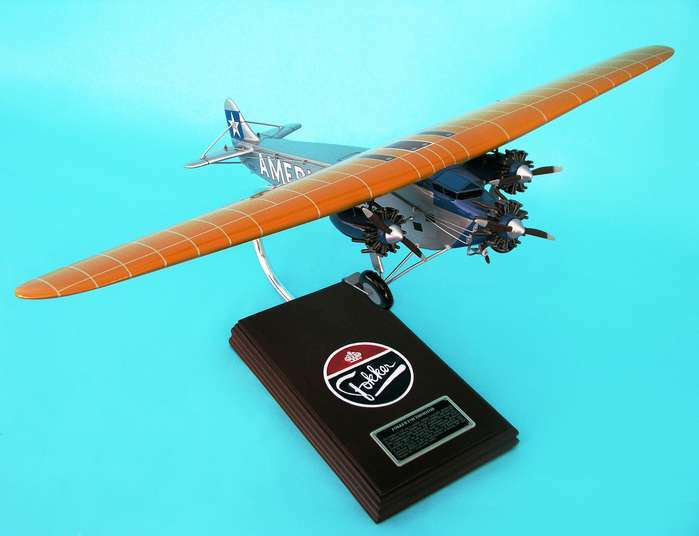 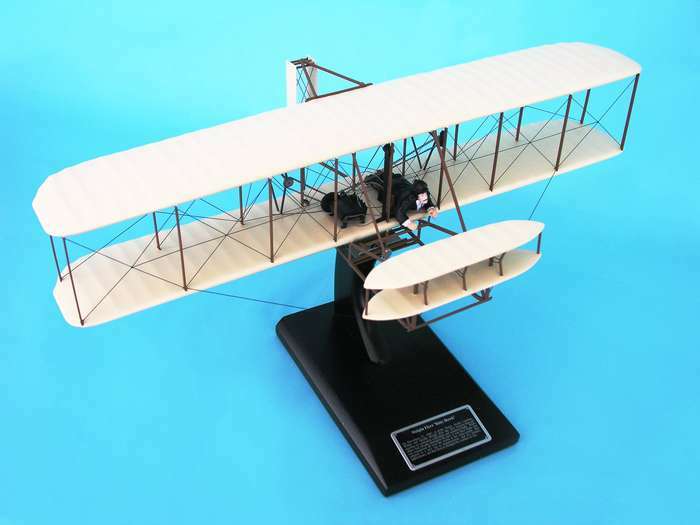 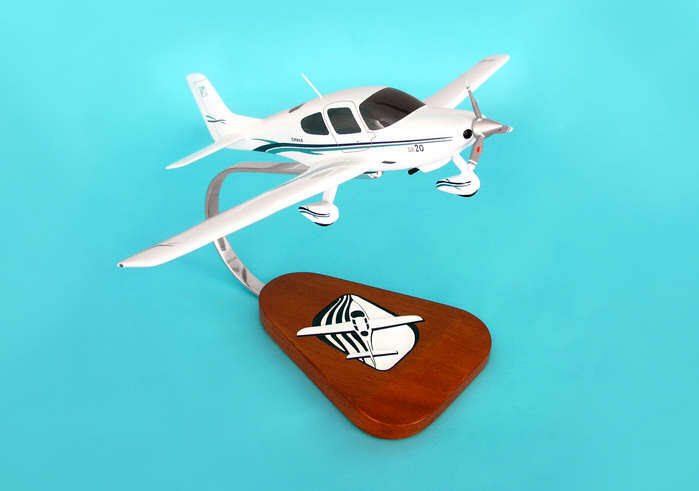 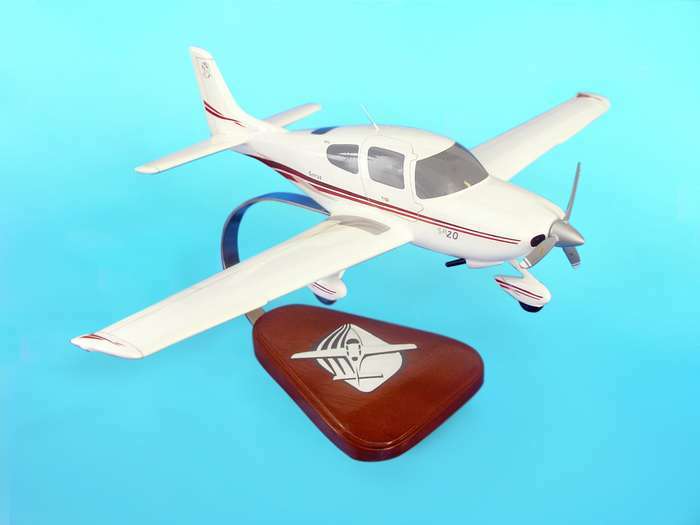 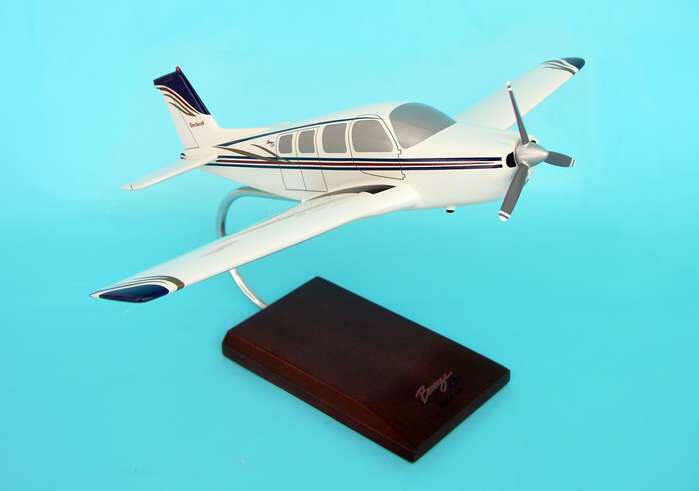 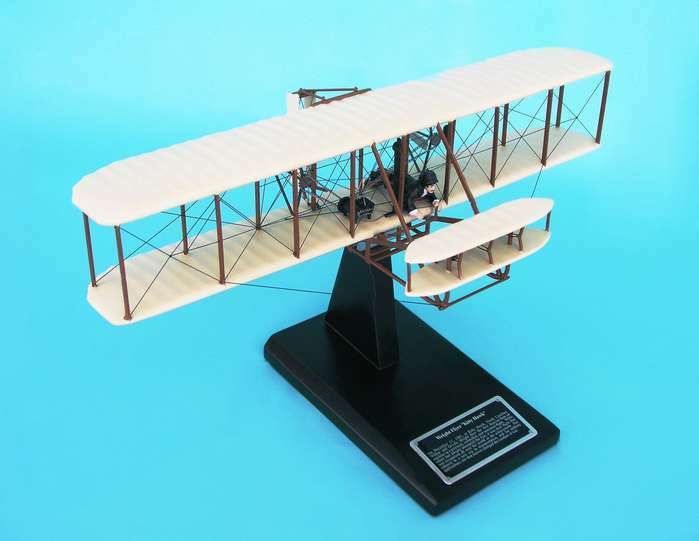 Special Order Custom Mahogany Display Airplane & Ship Models. 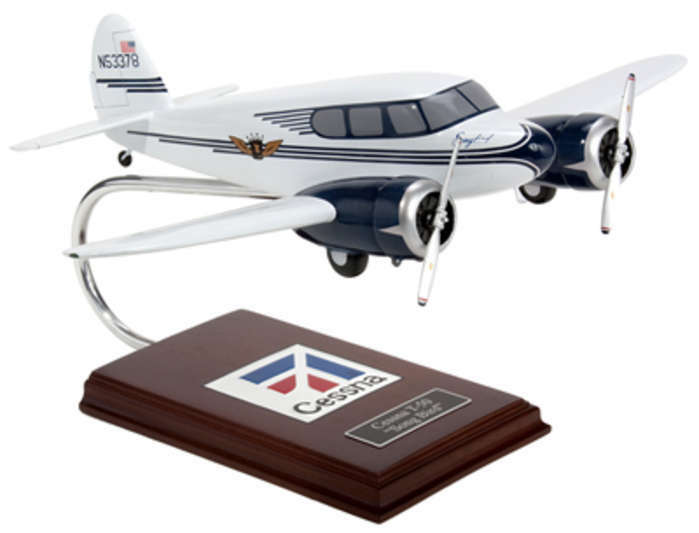 Hand carved, hand painted and customized to your desired scale, registration and paint scheme. 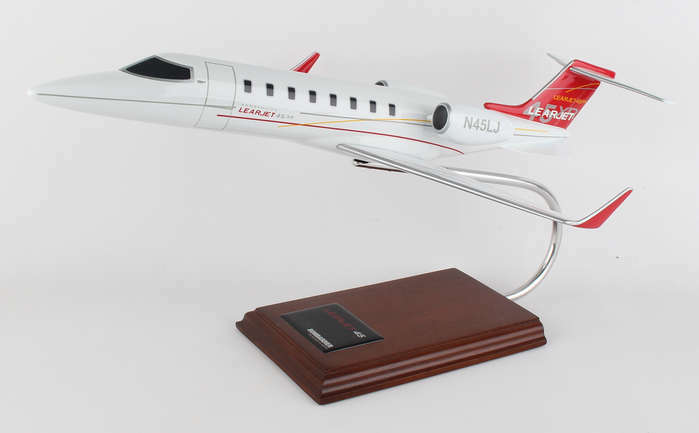 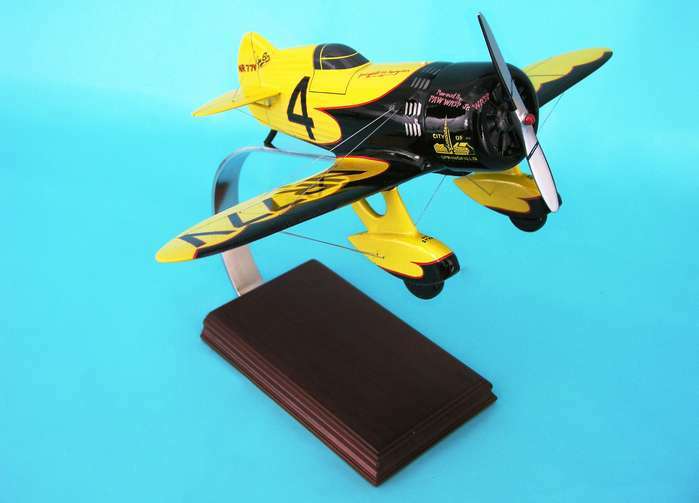 All Desktop Display Models come with a wooden display base for desktop or shelf display.